This casual chair can be used with items from its coordinating collection or placed with matching items that you already own. The style will blend well with many living room and family room arrangements. 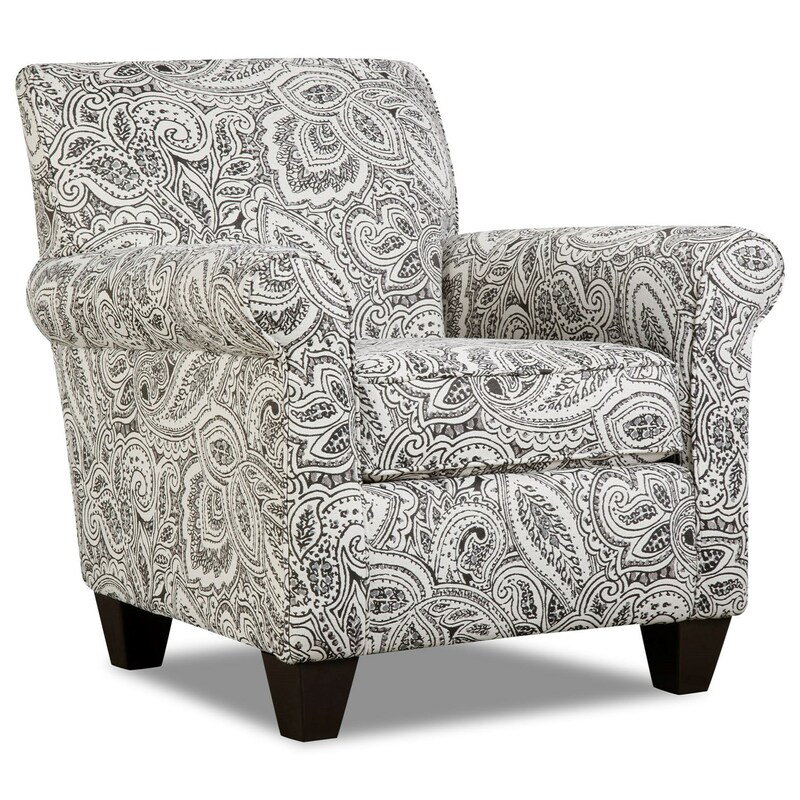 The 5900 Contrast Accent Chair by Corinthian at Miskelly Furniture in the Jackson, Pearl, Madison, Ridgeland, Flowood Mississippi area. Product availability may vary. Contact us for the most current availability on this product.